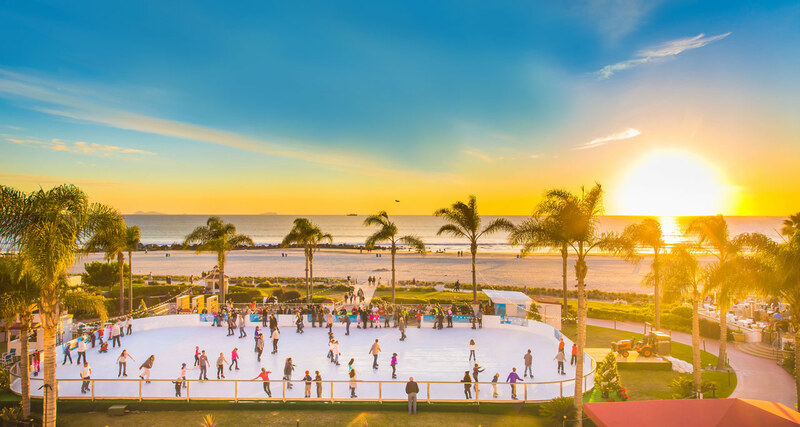 Head to Hotel Del Coronado for ice skating that overlooks the beach. From holiday festivities and parades to light shows and ice skating rinks, check out San Diego’s top December events. 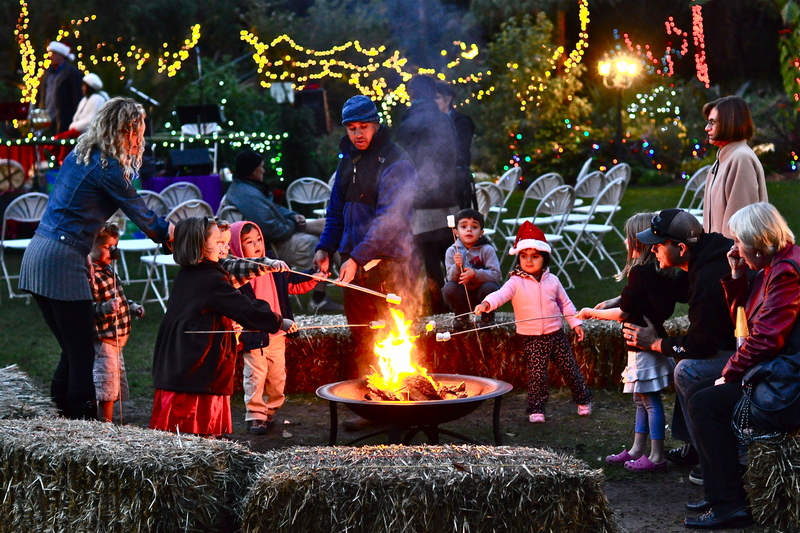 Head to the San Diego Botanic Garden for a dazzling winter wonderland. 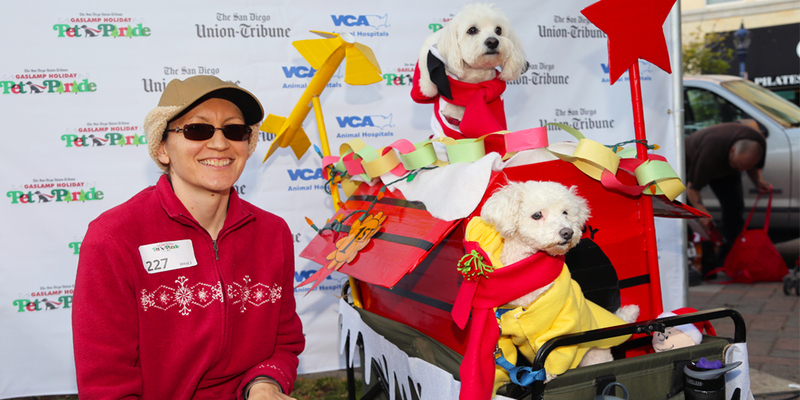 Dress up your pooch and participate in a festive Christmas parade around the Gaslamp. 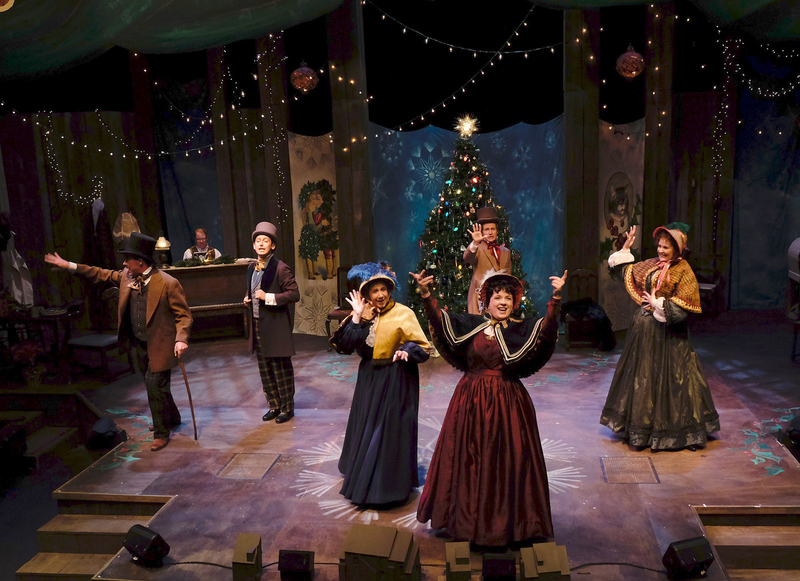 Experience a Dickens classic at the Cygnet Theatre in Old Town.